In Austin, we are fortunate to have so many natural spaces to enjoy. We have lakes, rivers, and hiking. 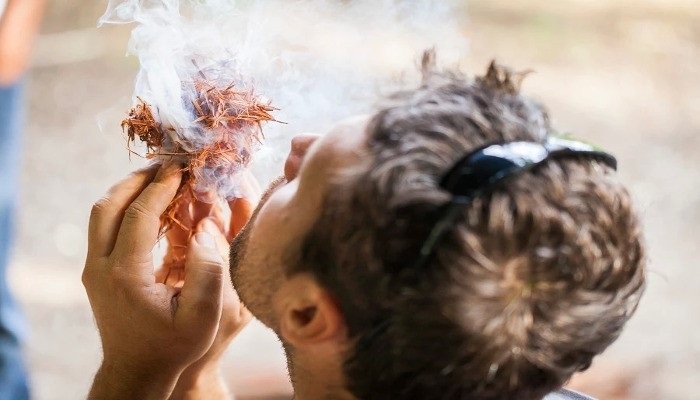 But simply being in nature is only one part of forging a deeper connection with it. Many of us have felt the need to acquire survival know-how. But for those of us who spend the majority of our time within city limits, learning these skills can be a daunting task. Where do we begin? Luckily, we have a starting line and it’s located at Earth Native Wilderness School. You’ve seen the bats from the bridge, but how about from the water? Under a full moon? 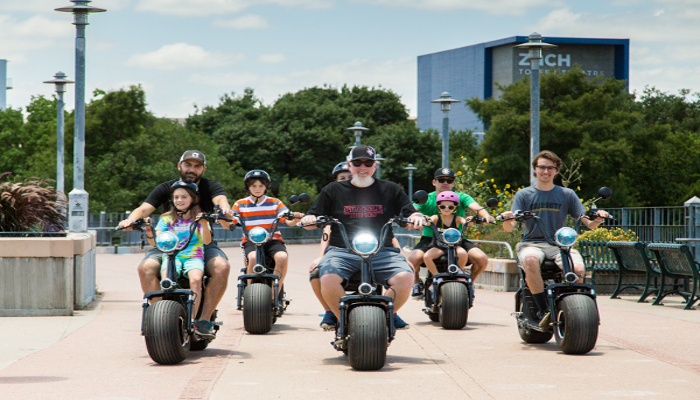 Texas River School has an event that allows you to do both. It’s called Moonlight Bat Float. 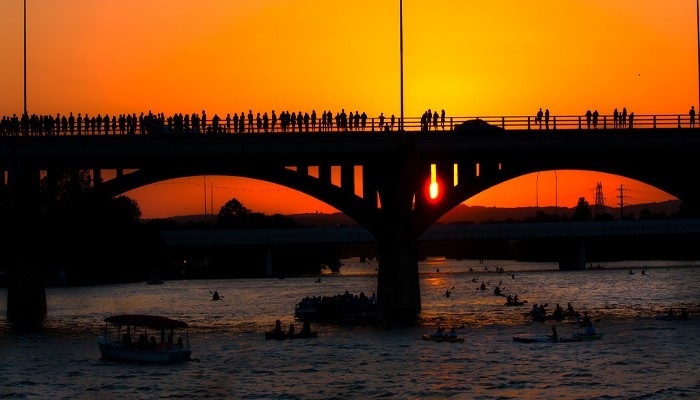 Guided by moonlight and entertained by live music, you set out on Lady Bird Lake in a flotilla of kayaks and canoes. Just as the sun goes down, the bats fly overhead while you glide on the water, away from traffic and noise. More female entrepreneurs are making a mark on industries that used to be the domain of men, and Austin women are leading the charge. 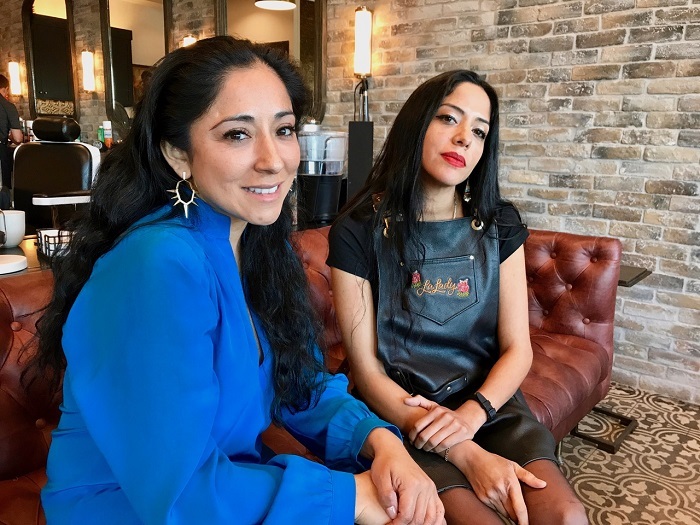 Nowhere is this more evident than at Austin’s newest barbershop, owned by sisters, Sarita and Clarita Sanchez. 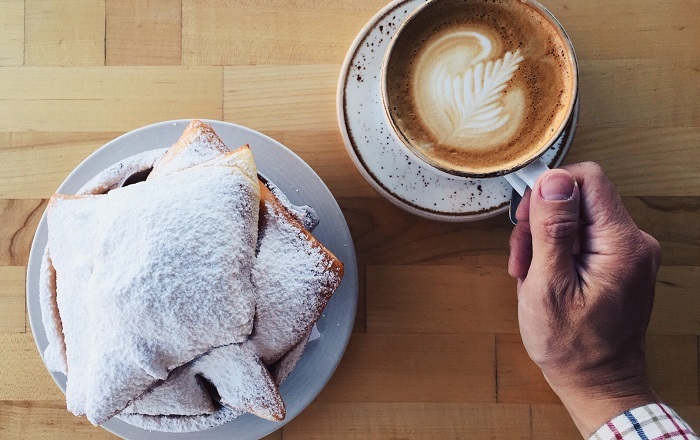 For those of you with a sweet tooth here in Austin, you already know there are plenty of places for fresh bites to satisfy those cravings. 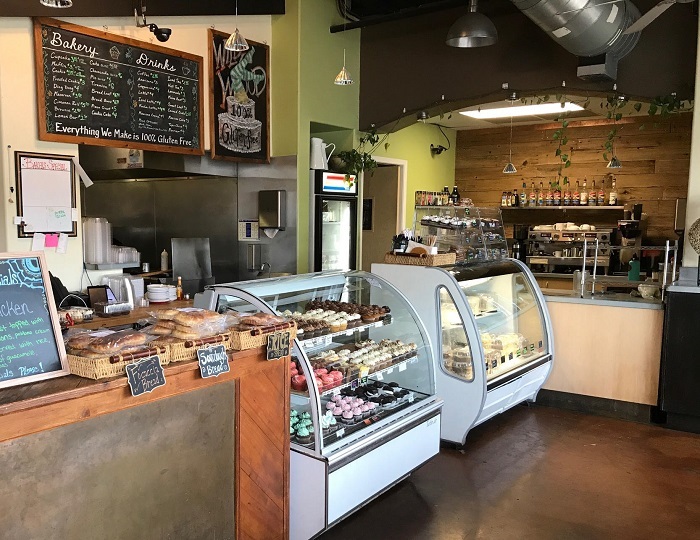 But what you may not know is that Austin’s local businesses offer international desserts for the times when you want to indulge in something different. 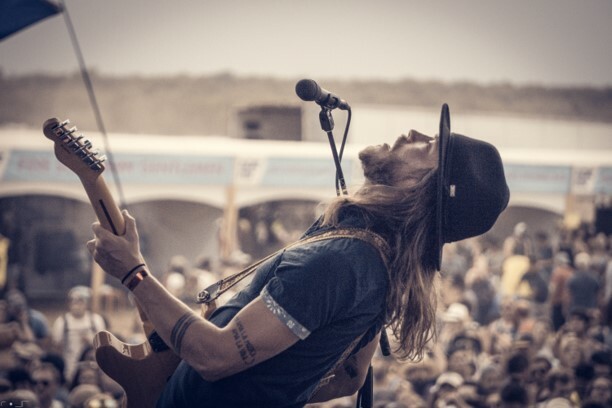 Get ready to travel around the world without having to leave Austin city limits. They’re not motorcycles. They’re not Segways. They’re electric minibikes. And you can ride one, too. 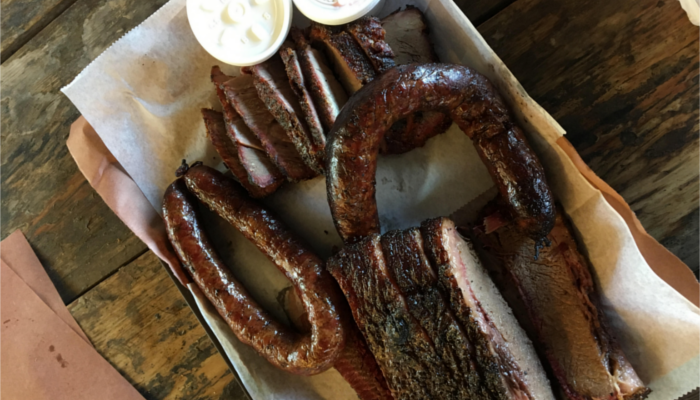 Editor’s Note: Wildwood has closed at 3106 Guadalupe, as of Feb. 24, 2019. Wilder Wood is still open at 1300 E. 7th St.
Coming from someone who has been gluten-free for 16 years due to a celiac disease diagnosis, Wildwood Bakehouse is heaven-sent. In business for over 15 years, everything at Wildwood Bakehouse is 100 percent gluten-free. They have vegan and carb-free options available, as well. The restaurant and bakery also maintains an association with the Celiac Disease Foundation. Austin is a book lover’s paradise. With numerous independent book stores, a world-renowned poetry festival, book readings, and one of the nation’s premier annual literary events, the annual Texas Book Festival, there’s something for everyone. It’s no surprise, then, that there’s an abundance of Austin book clubs for the bibliophiles among us. 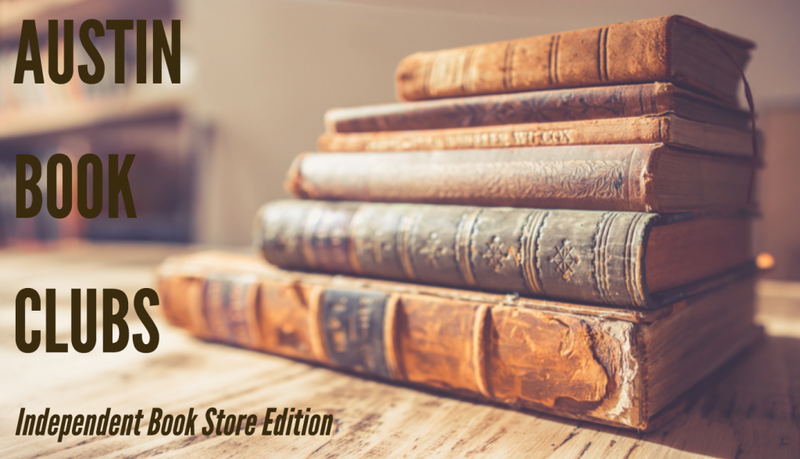 Book clubs have a long history in the United States, with groups like Benjamin Franklin’s literary society in Philadelphia, called the Junto, and Hannah Adam’s reading circle in the late 1760’s. More than two centuries later, book clubs have expanded beyond the genteel in society. They span every genre and style, with the central theme always being a shared love of the written word. 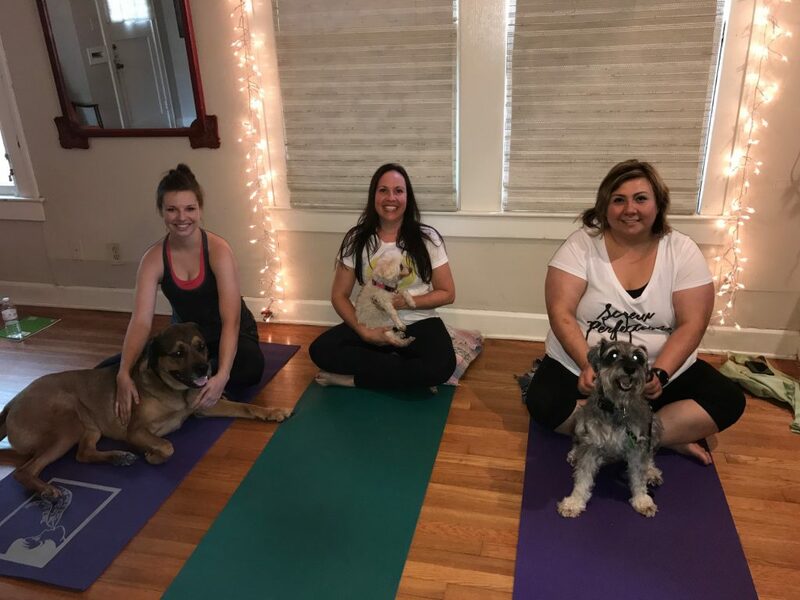 For lovers of yoga who are invested in the tradition of keeping Austin weird, Austin Doga invites you and your dog to experience yoga together.